Are you attending Coverings 2019 to learn more about new natural stone products and where to use them? Here you have a selection of ideas with natural stone that are the best suited for your architectural, design and decoration projects! 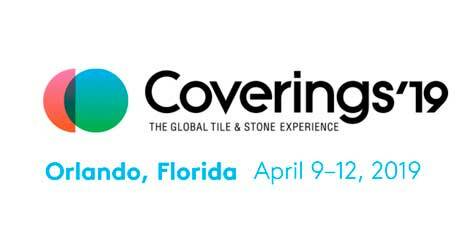 CUPA STONE will be present at Coverings 2019 from 9th to 12th April 2019 at the Orange County Convention Center in Orlando (USA). Our team will be showing at Booth 4665 of the Spanish Pavilion (Tile of Spain). Come visit us to discover a selection of our best natural stone solutions to your projects!